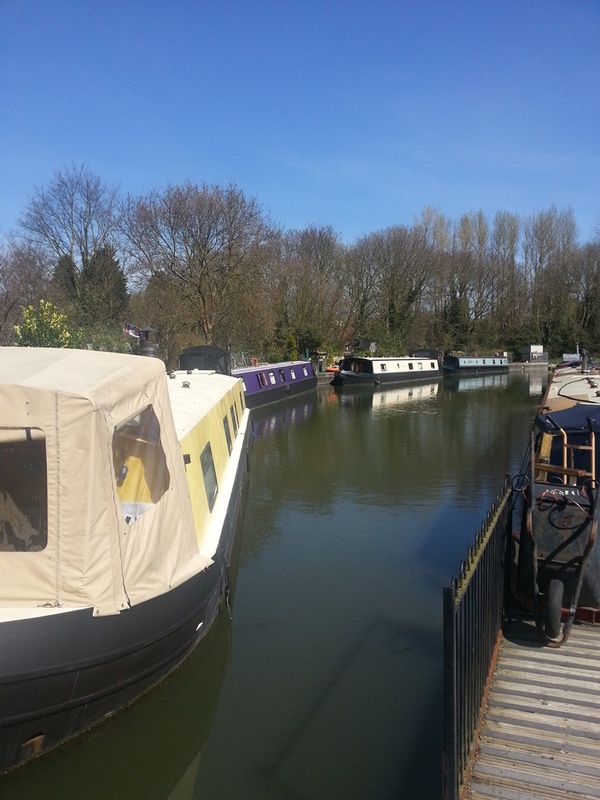 Located on the outskirts of Harlow on the River Stort, Moorhen Marina is surrounded by some beautiful countryside. 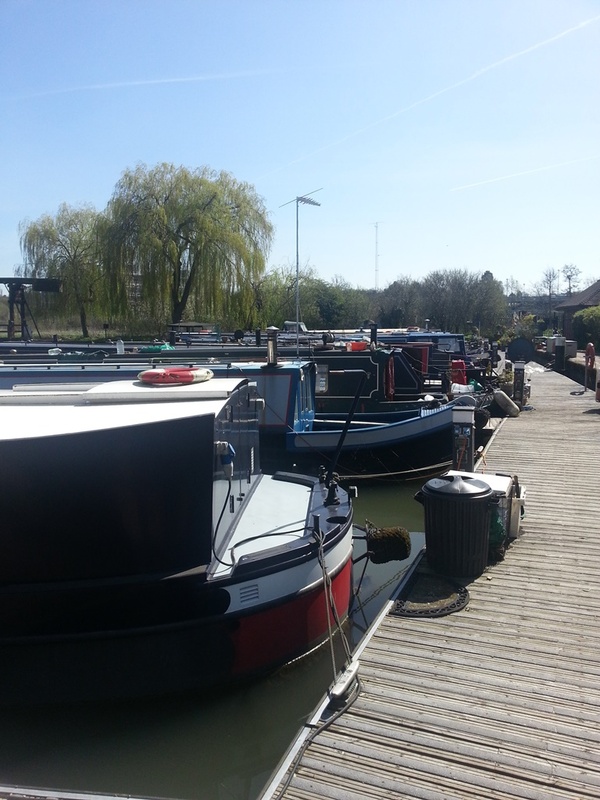 The marina is well served with facilities and has a good pub /restaurant next door. Harlow Town Park and mainline railway station are a few minutes' walk just across the river and the main shopping centre is a further 15-20 minutes' walk or short car ride away. The moorings in the marina are predominatly for leisure use though there is a small number with full residential status. In total, it provides space for up to 40 boats moored against pontoons or the sides of the basin. 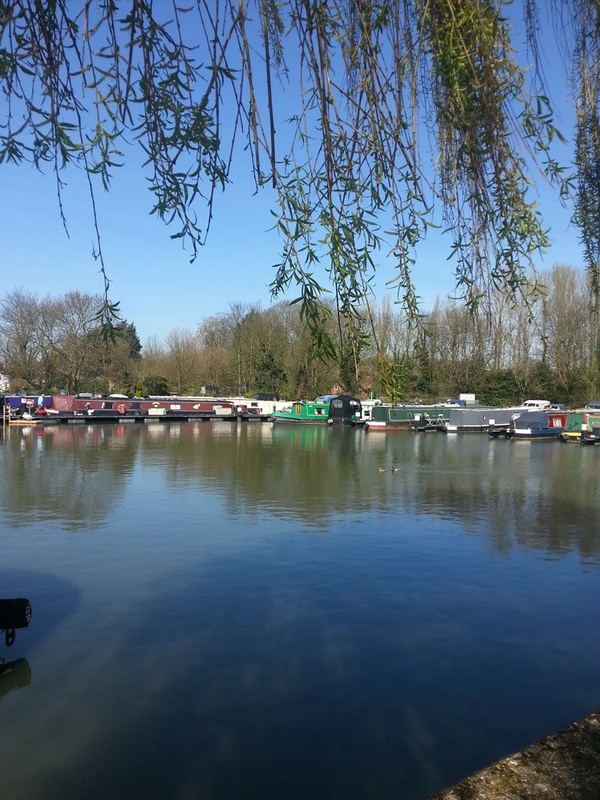 Moorhen Marina is in Harlow, Burnt Mill Lane CM20 2QS, just off the A414. Harlow town centre is approximately 15 minutes walk from the site. Facilities at this site are for the use of all boaters. The facilities block is within the marina and requires a CRT key for access. The access requires a bespoke key, available to mooring customers only. Keys can be purchased from the Moorings Manager for a refundable deposit of £50 each. Refunds will be given on return of the key with a valid receipt. A CRT pump out facility is available immediately outside the marina. Each berth is serviced by a Smart meter supplying water and electric (16 amp). Car parking at the site is limited and is available on a first come, first served basis. 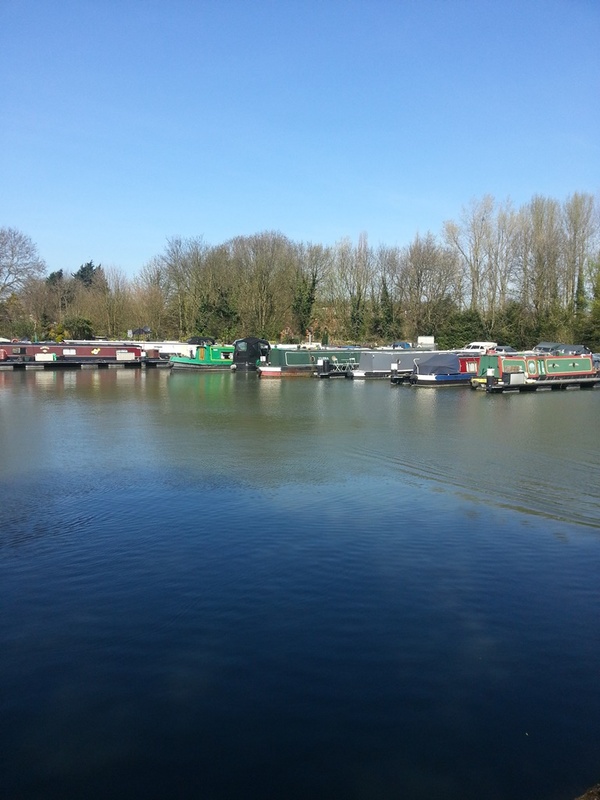 Additional parking can be found in the Moorhen family pub and restaurant car park, next to the Marina.